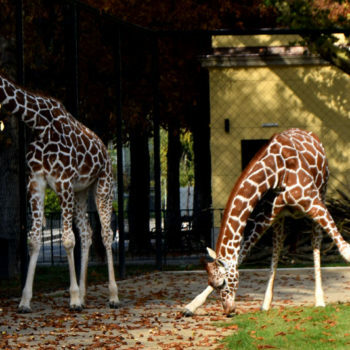 Vienna Zoo or Schönbrunn Tiergarten has a unique setting in a UNSCO world heritage. 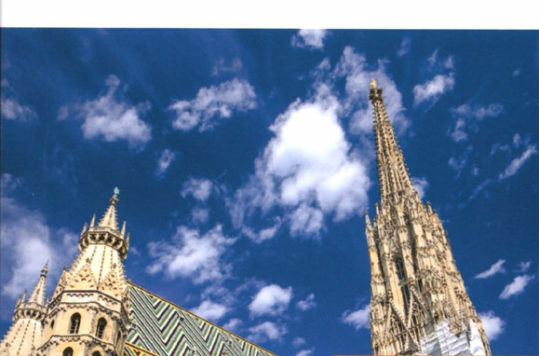 It offers visitors memorable, educational and fun family experience. One of the attractions that we really enjoyed was the Rainforest House, where you literarily are taken through a hot and humid rain forest. Sure, you are on walkways and wooden bridges, but this is as near the real thing as it gets, without travelling to the jungle. Hot and humid and a few times during the day even with rain and thunder. 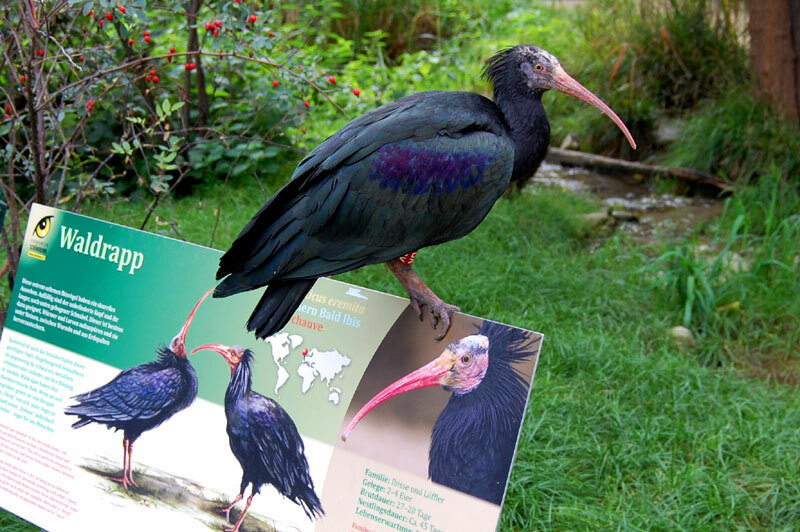 There is an amazing array of animals living in the Rainforest House. Bats hanging upside down a few feet above your head. 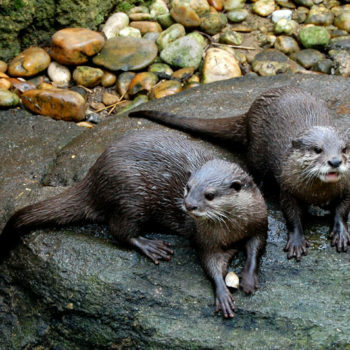 Mammals such as small-clawed otters dip in and out of the water. Don’t forget to look up to catch glimpse of the imperial pigeons and Asian fairy-bluebirds. Only separated by glass you can watch fish such as banded archerfish and mudskippers search the ponds for food. Often well disguised reptiles such as black-tailed pythons as well as various amphibians and insects, are also part of the huge glass house that simulates a South-East Asian rainforest. 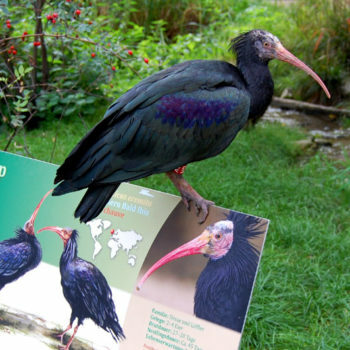 Simulating or nor, a trip to the zoo is an attractive alternative to the real thing. 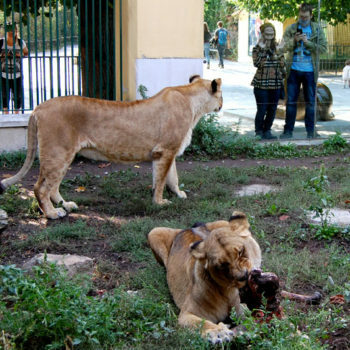 Not everyone has the opportunity to go on a safari trip to Africa or other continents to see wild animals. 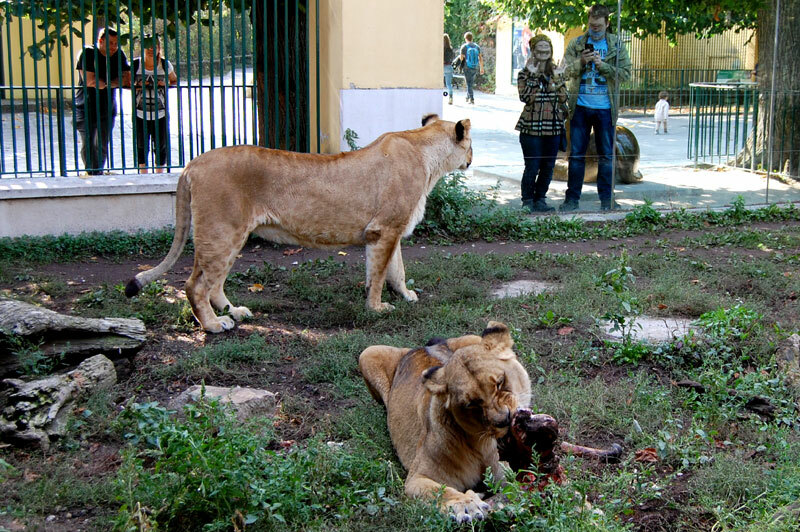 Although the animals might not be as wild as in nature, they are still real animals. 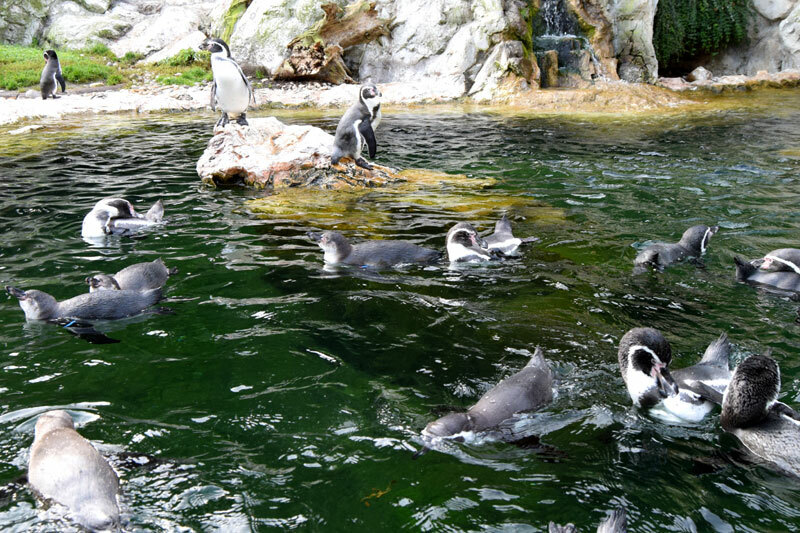 Penguins diving and splashing around their up to five-metre-deep pool, showing off their superb underwater skills. Emperor tamarins, Goeldis monkeys, red-ruffed lemurs, pygmy marmosets and squirrel monkeys rule the tree’s and swinging ropes in the Monkey House. Along with the larger animals such as rhino’s and elephants you can observe insects as walking sticks and mantes in the insectarium. 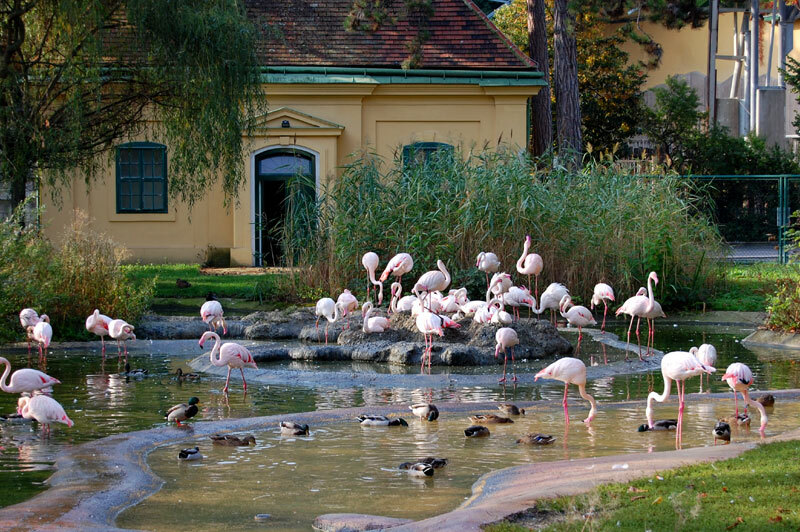 Although Vienna Zoo is the oldest zoo in the western world, it has turned itself into a modern and engaging zoo. 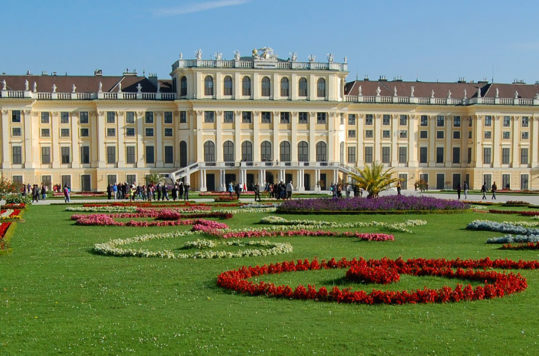 Vienna Zoo or in German, Schönbrunn Tiergarten was finished in 1752 as the imperial family’s private animal park. 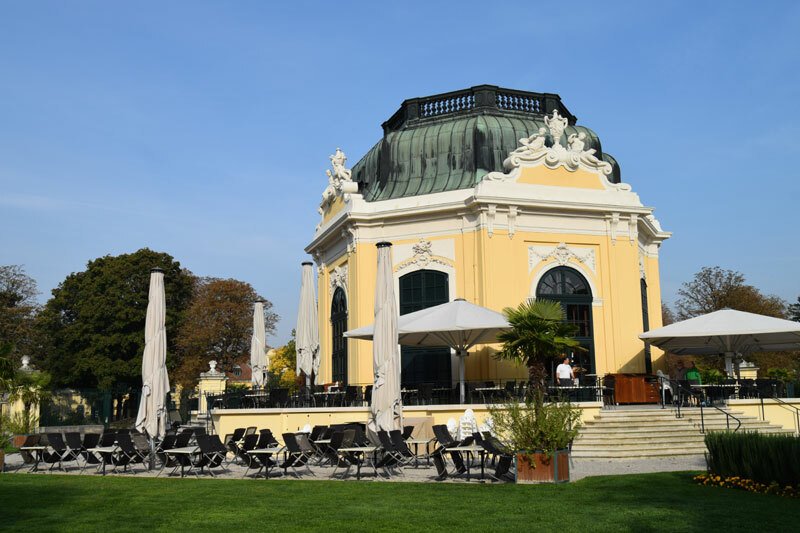 After all they spent a lot of time in their summer residence, Schönbrunn Palace. 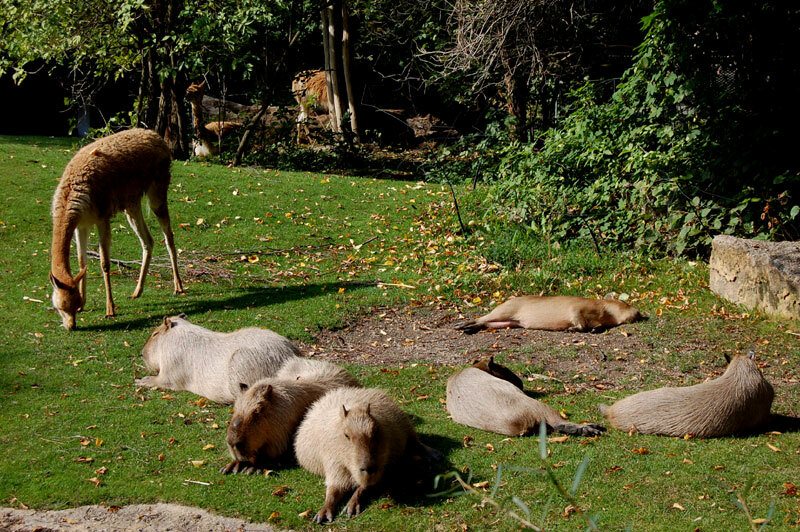 However, in 1778 the zoo was opened up to the public every Sunday. 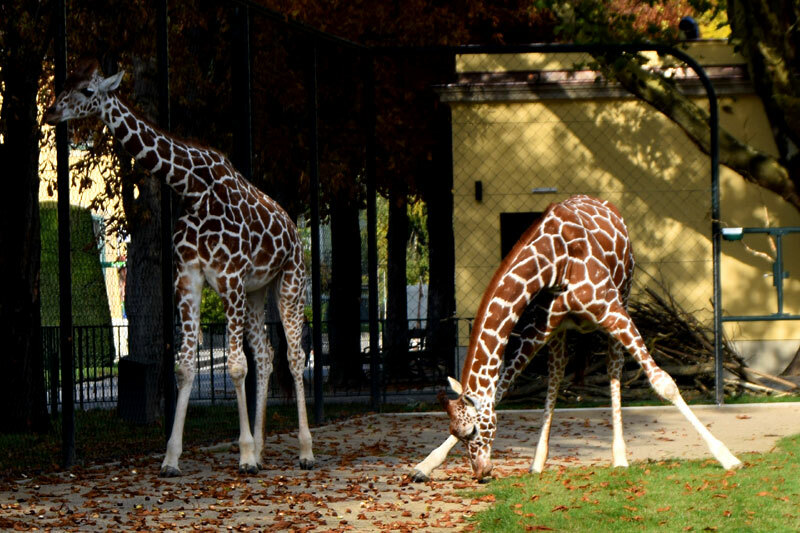 Vienna Zoo has succeeded in embracing scientific and educational measures, and turning it into a modern zoo, without destroying their legacy. 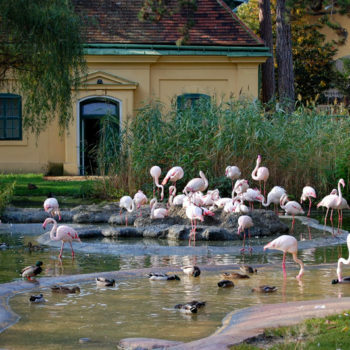 You will notice as you tour the zoo, that many of the buildings still in use are historical structures dating back to the Habsburg Era. 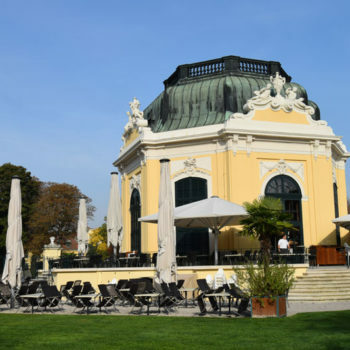 The octagonal pavilion in the centre of the garden grounds used serve as the imperial breakfast and reception area, and was probably completed as late as 1759. 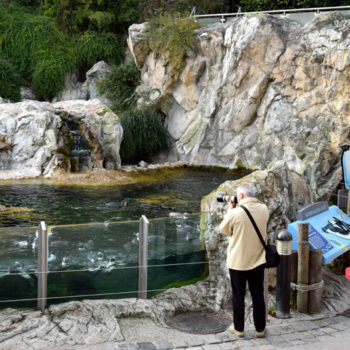 The zoo has also grown over the centuries and now covers about 17 hectares (roughly equal to 17 rugby or baseball fields). 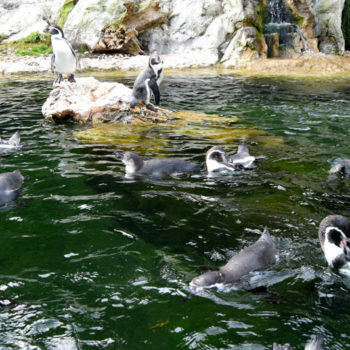 To cover 17 hectares packed with amusing attractions, beautiful animals and educational complexes in just one day is difficult. 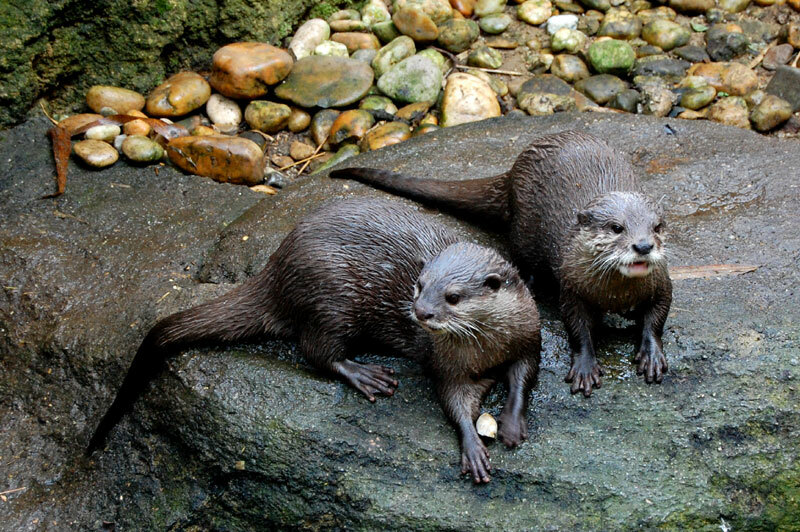 We are not remotely close in mentioning all the animals you can see in this article. 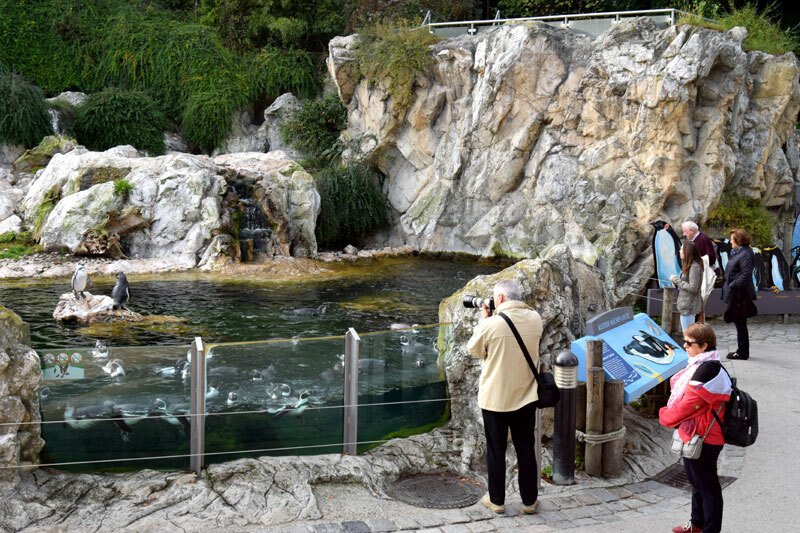 Among the 8000 animals (700 species) that habitat the Vienna Zoo, you should also see the pandas, polar bears and hippos. We spent about 4 ½ hours, but had to pass over or even skip some of the attractions. However, we’ll just have to make it up on our next visit. It obviously involves a fair bit of walking. 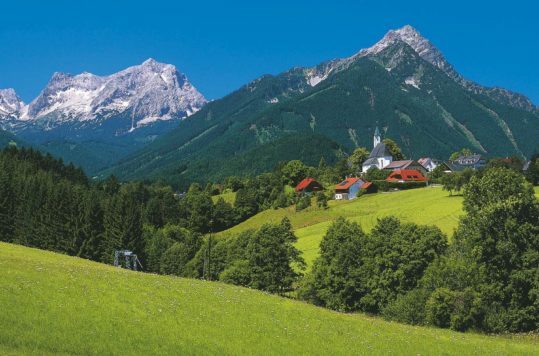 However, for those wanting to save their legs, in wheelchairs or with baby carriages there is the Panorama Train. 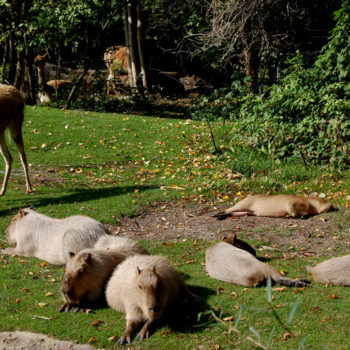 There are ample opportunities to relax and get a bite to eat across the park, ensuring the whole family can have a splendid day out – in the zoo.